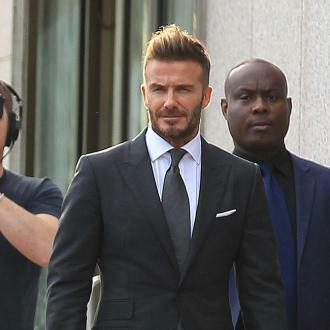 However, Beckham told British TV host Graham Norton that daughter Harper is very keen on the sport. 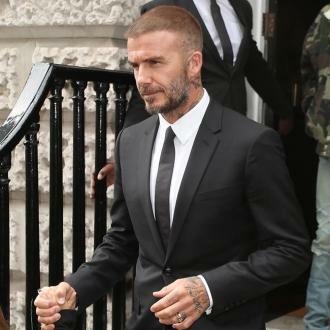 As a father of three sons, ex-professional football icon David Beckham must have been pretty hopeful that at least one of his boys would follow in his footsteps and play the game for a living too. However, the English star has admitted that he’s a bit heartbroken that neither of Brooklyn, Romeo and Cruz are interested in playing football any more – though he’s holding out hope over his daughter Harper, who apparently loves the game. 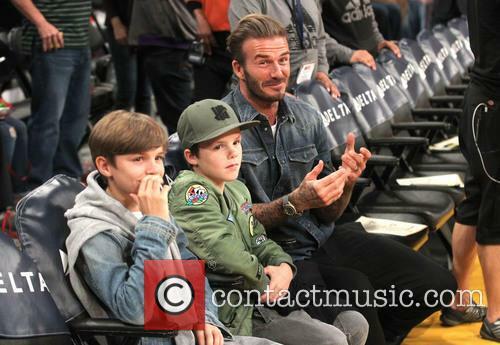 The six year old is the youngest of the Beckham brood, with adult son Brooklyn (19) studying photography at university in New York and his younger siblings Romeo (15) and Cruz (13) apparently pursuing artistic passions too. However, the former Manchester United and Real Madrid star confessed that, watching her, he found it a bit difficult to resolve his professional responsibilities with his personal emotions.